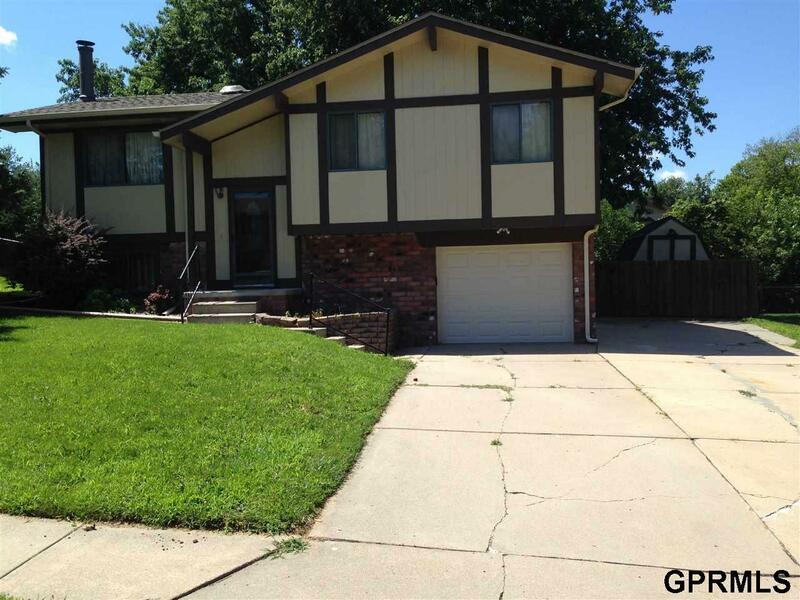 3 bed 3 bath split entry located in The Meadows in Millard. Main level has added family room addition, living room, dining room, kitchen with all appliances, laundry room, 3 bedrooms and full bath. Finished basement with 3/4 bath, rec room and large storage/den/office. Large fenced in back yard with large deck, patio and shed. Lots of room for storage. Owner may consider a small pet on a case by case basis. Deposit is the same as one months rent. Available December 3rd, 2018.